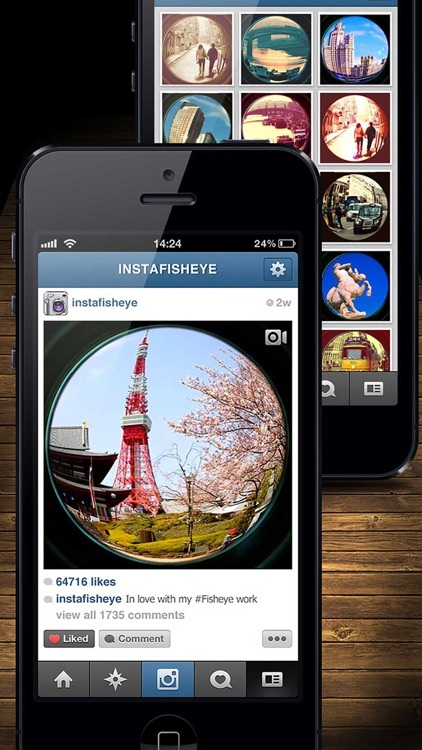 Wanna square format Fisheye photography for Instagram? Here is the App you are looking for. 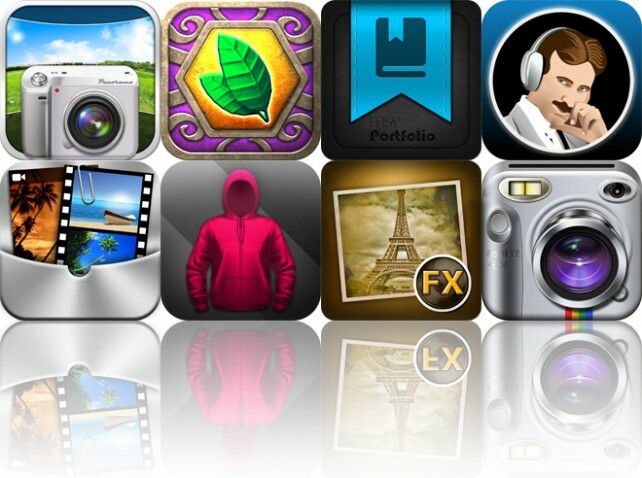 ◉ Featured by Apple with "Apps for Photographers"! ◉ Featured by Apple with "What's Hot"! ◉ Featured by Apple with "New to App Store"! To all Instagram users, the Worldwide No. 1 LOMO Fisheye camera is now available for square format and quickly shares to Instagram or your favorite social network. 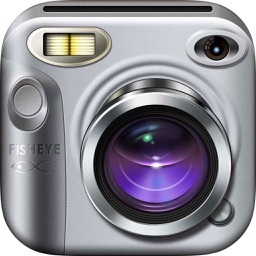 With 4 Fisheye Lenses built-in and over 90 effects, your iPhone will have a simulated 170-degree wide-angle view and a stunning fisheye barrel distortion with awesome and unique film effects to your photos. 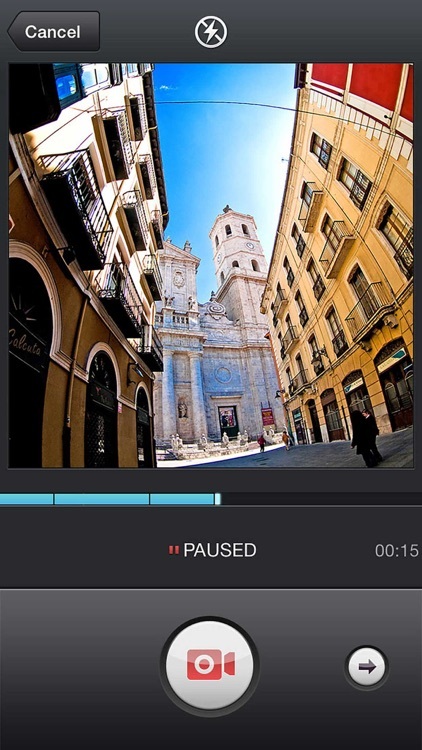 CAPTURE INSTANT PHOTO & VIDEO WITH WIDEANGLE! • 9 analogue films for fantastic effects: Kodachrome, FUJICHROME, etc. • TtV - See your world through the lenses of vintage twin-lens reflex cameras like Rolleiflex. 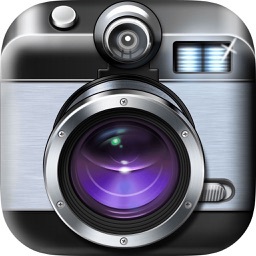 • InstaFX - Add some really eye-catching instagram effects to your photos with this beautiful pack. • LOMO - Set your photos apart ordinary with unique coloring, high contrast, and dark vignettes. • B&W - Bring out the soul of colored photo with monochrome of visual arts. 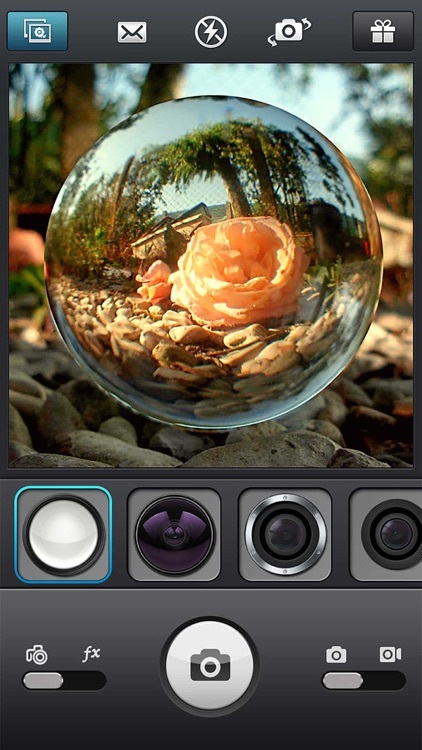 • Tones - Turn your life's moments into different color tones with these effects. 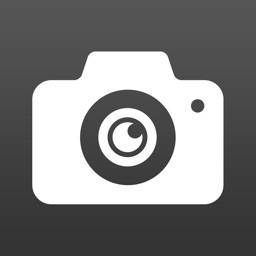 • Splash - Create dramatic photos by converting photos into B&W and leaving the interesting color. 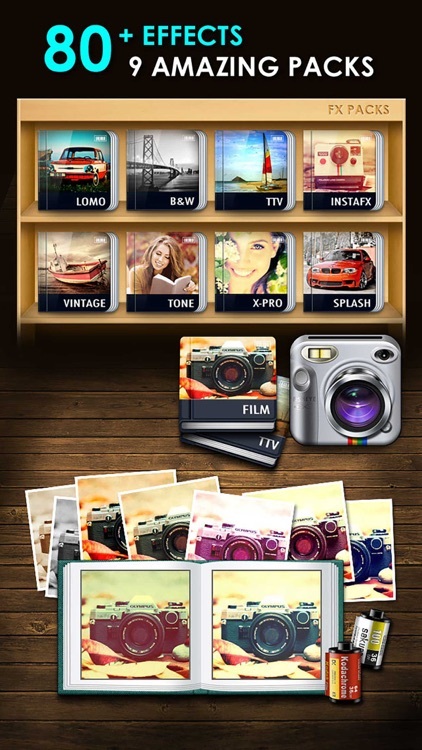 • Vintage - Instantly give your photos a timeless vintage feel inspired by popular film treatments. 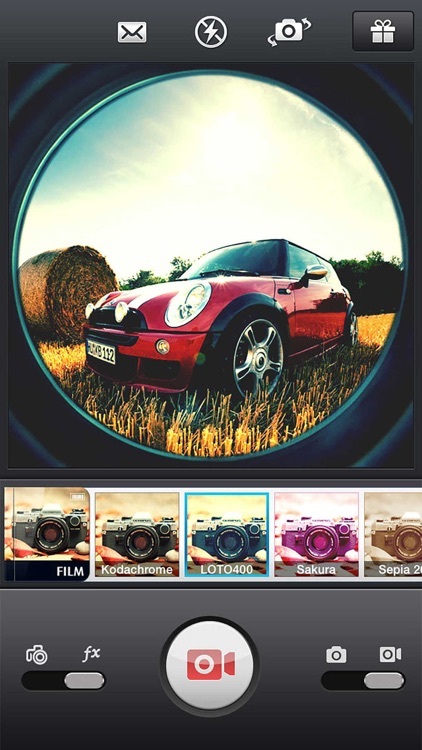 • X-Pro - Render your photos with cross-processing style by unnatural colors and high contrast. 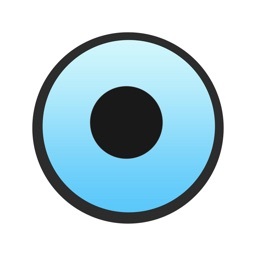 InstaFisheye is a copyright of Lotogram Technology LLC. All rights reserved. The iPhone 4 may have low frame rate when recording and taking photos due to the limitation of hardware(About 10fps).